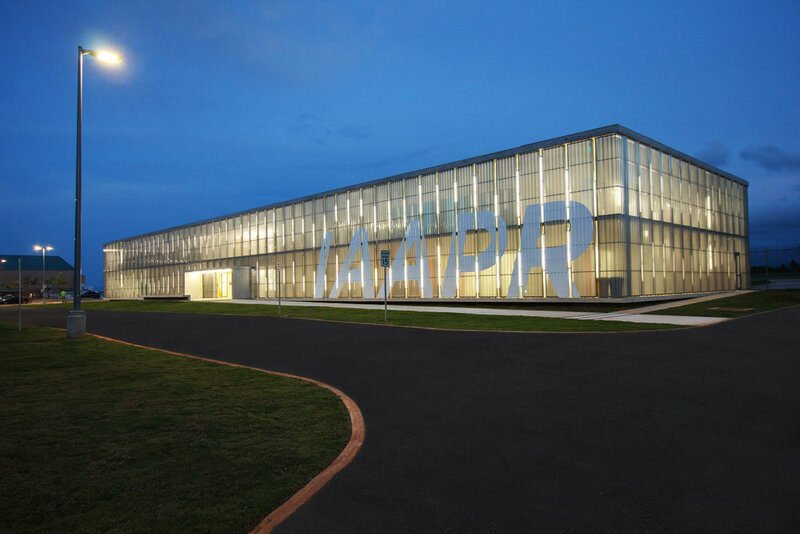 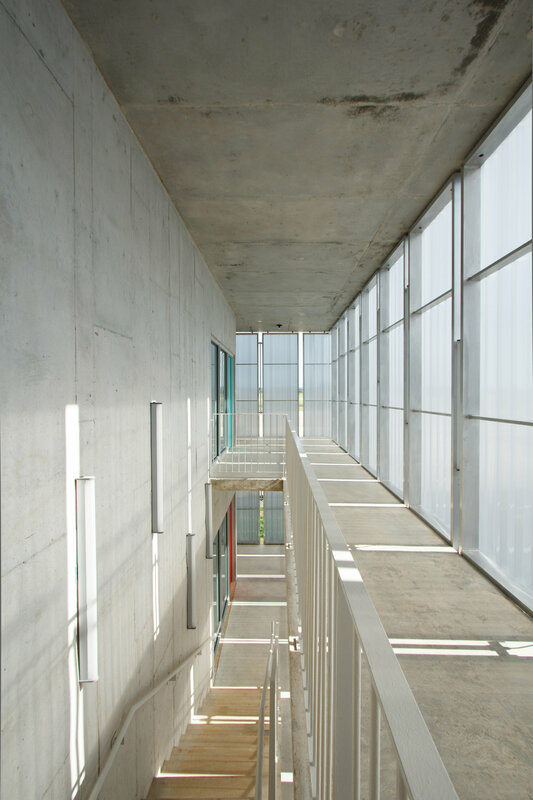 George Sexton Associates provided lighting design services for this new academic building at the Instituto de Aeronáutica y Aeroespacial (IAAPR). 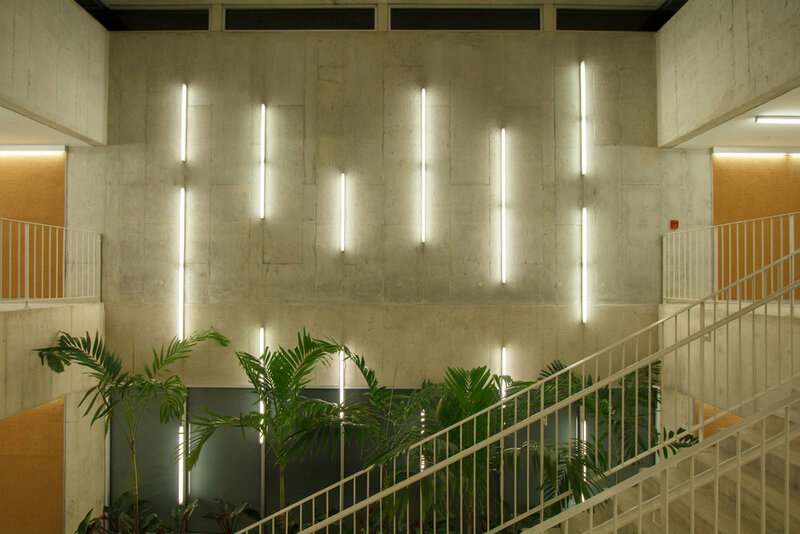 The lighting design included creating a night time identity that highlighted the semi-transparent polycarbonate panels of the building's exterior. 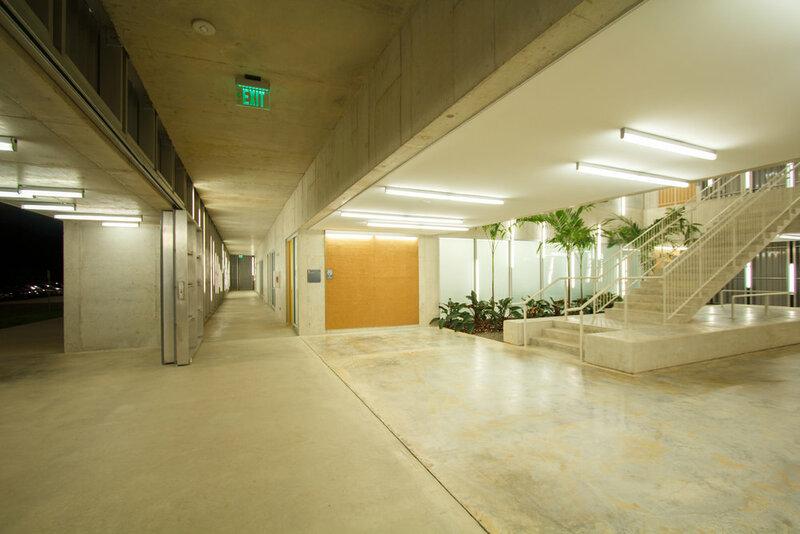 The layout of the lighting was based on the musical notes of the Puerto Rican anthem, "La Borinqueña".